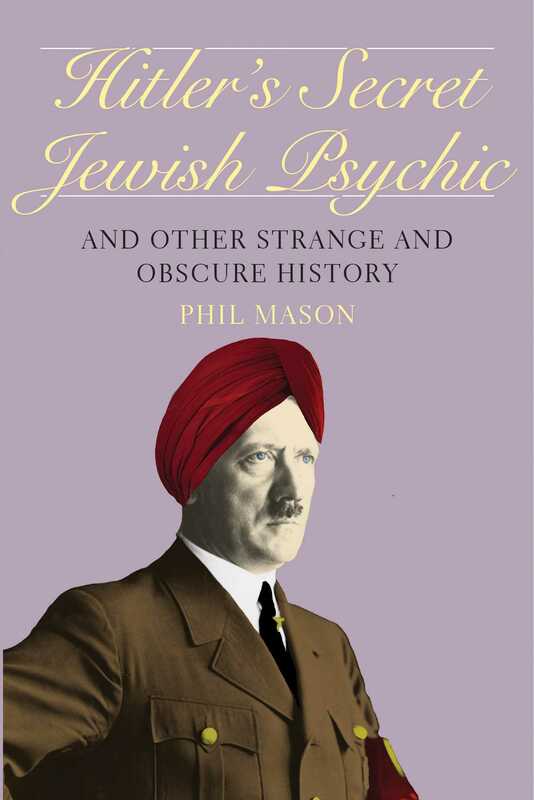 A treasure trove filled with fascinating anecdotes about the tiny ripples that have caused big waves in history, Hitler’s Secret Jewish Psychic will cure you of two misconceptions: the first being that history is relentlessly boring and the second that significant historical events are caused by significant and great causes. It is true that many things you hear should be taken with a pinch of salt; nothing proves this so much as Hitler’s Secret Jewish Psychic, where you will discover the outrageous secrets history has tried (and failed) to keep. Phil Mason has amassed one of the world’s largest private collections of cuttings and books chronicling bizarre stories. He is the author of Mission Accomplished! and How George Washington Fleeced the Nation. He lives in England.